When it comes to boiler repairs in Bolton and boiler replacements, Howard’s Heating Specialists, your local gas engineers, have many years experience serving homeowners, landlords, property managers and estate agents. Our highly qualified, Gas Safe registered engineers provide an acclaimed Bolton boiler repairs service as well as boiler replacements at affordable prices. Our rapid response times, coupled with our customer focused approach means that we provide a boiler repair service we’re proud of, and one that our customers are extremely happy with. 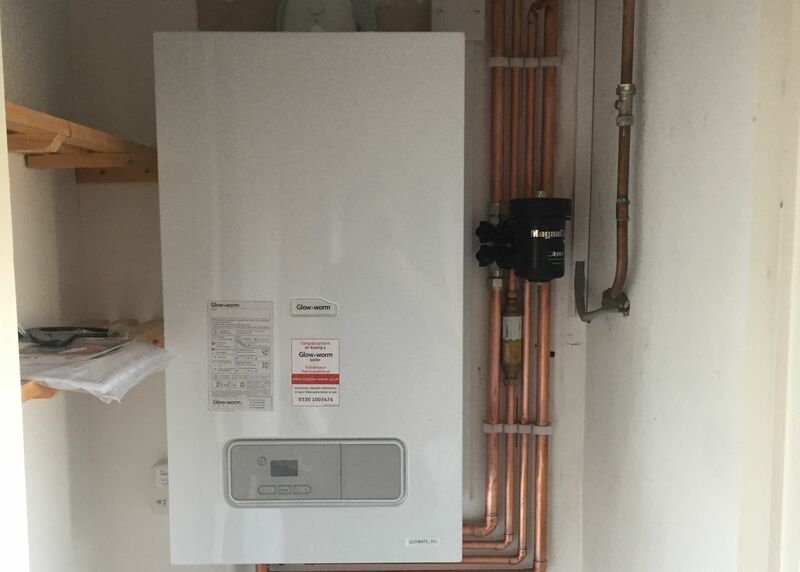 From full boiler installation and replacements, through to minor boiler repairs, no job is too big or too small for us, so call our friendly team today for a free, no-obligation estimate. If your boiler is producing strange noises or simply perhaps not performing as well as you believe it should be, If you have cold radiators or are having to constantly bleed them, Howard’s Heating Specialists are here to help. We specialise in providing a quick, same day service to put your central heating system back on track, in order to minimise the disruption this may cause to you and your loved ones. Such problems doesn’t necessarily mean you have to get a new boiler. Performance degradation in central heating systems can happen for various reasons – our Gas Safe engineers will have your central heating system back on track swiftly and at a price affordable to you. You’ll need a quick, affordable and above all reliable solution whenever you’re faced with a boiler breakdown. Howard’s Heating Specialists provide exceptional service and first time resolution for all boiler repairs in Bolton and the surrounding areas. 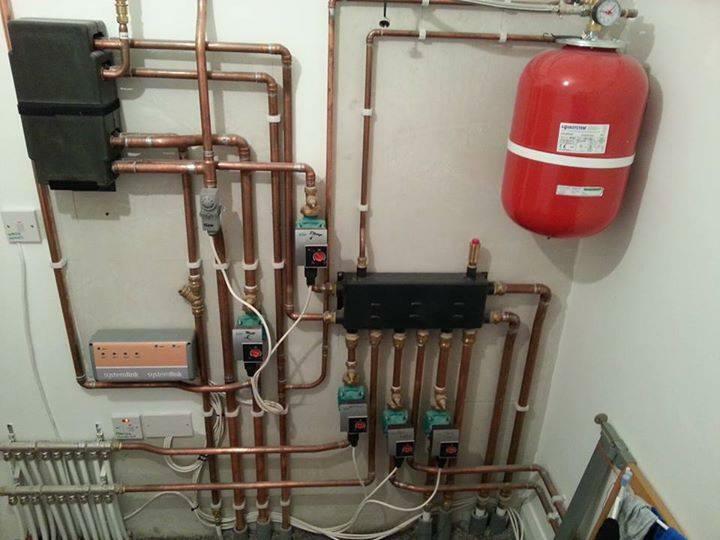 In addition to our excellent customer service and one-visit repairs, our gas safe registered engineers are always tidy, leaving every job site in exactly the same state as they found it. We are experts in providing a high quality-value for money boiler repair service and that is why all our prices are fixed and fully transparent so you know from the outset what the final cost will be. There are no hidden costs with Howard’s Heating Specialists. As proud members of Checkatrade, excellent customer service is of paramount importance to us, as evidenced by our generated rating of 9.9. If you require boiler repairs in Bolton, call our friendly team today or alternatively fill out the contact form provided and we will be in touch as soon as possible. See our other services here.